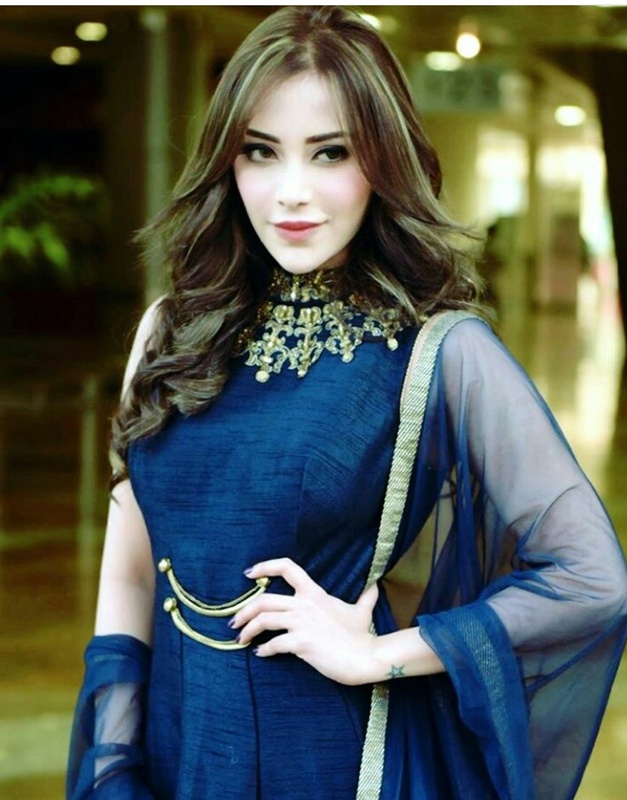 Angela Krislinzki made headlines a few days back when she called Hrithik Roshan her friend. Well, Hrithik did not like that, but she came into the picture. 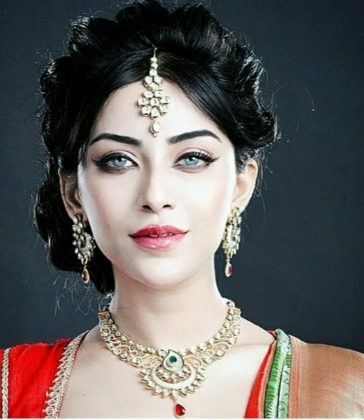 The model turned actress is stunning and even though she has not made her name in Bollywood, but recently made her Tollywood and Sandalwood debut with Rogue movie alongside Puri Jagan. She has already made her presence felt with her charming smile. She was seen in couple item songs before she grabbed the lead role in Rogue. Here are some of the collections of Angela Krislinzki that shows that she would be the biggest sensation in Bollywood. All the images have been taken from her Instagram Profile.